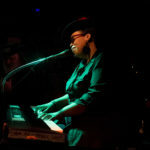 Lilli Lewis is a New Orleans singer, pianist and composer of rare grace and grit. 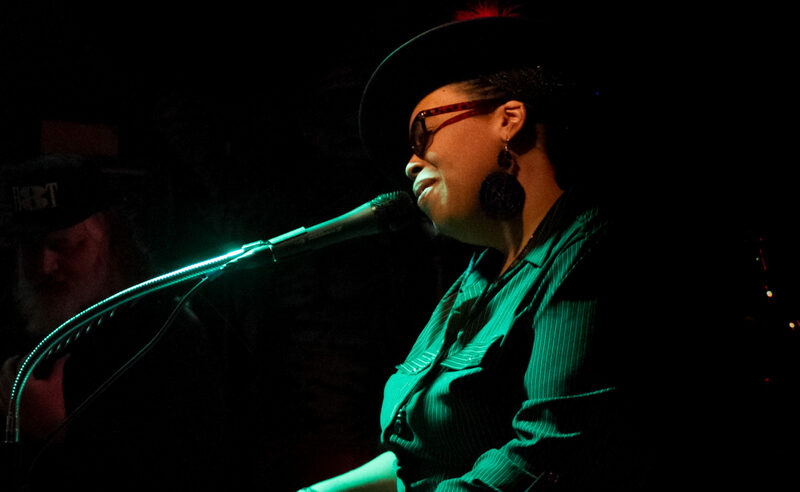 As a soloist, she frequently appears at the historic Little Gem Saloon and has opened for artists like Meschiya Lake, Tom McDermott, Jon Cleary and Henry Butler. 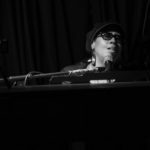 She is also the lead vocalist for Dirty Dozen Brass Band’s founding member Kirk Joseph’s Backyard Groove, and directs her own jazz/rock and soul band simply known as The Lilli Lewis Project. 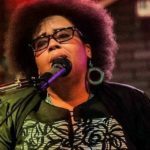 Classically trained in piano and vocal arts, Lilli is also the General Manager and Head of A&R for Louisiana Red Hot Records (Cyril Neville, Dumpstaphunk, etc). Lilli is a native of Athens, Georgia and currently lives in the UNO/Gentilly area of New Orleans. 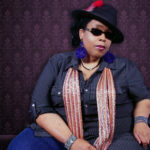 For more information, visit www.lillilewis.com.